If you are looking for new furniture to replace your current pieces or just want to redesign your rooms, you may have been surprised by the various furniture styles available. You will need to decide which styles are right for you. Two popular styles, Italian classic and French classic, have distinct and unique features that set the designs apart. Italian classic design spans different periods. For example, 15th century style uses outlines and details in a simplistic form, such as traditional molding and animal or Rinceau forms for ornamentation. The 17th century style uses classic ornamentations, including geometric shapes and columns. Some Gothic influence may also be seen in French pieces designed in the 17th century style. 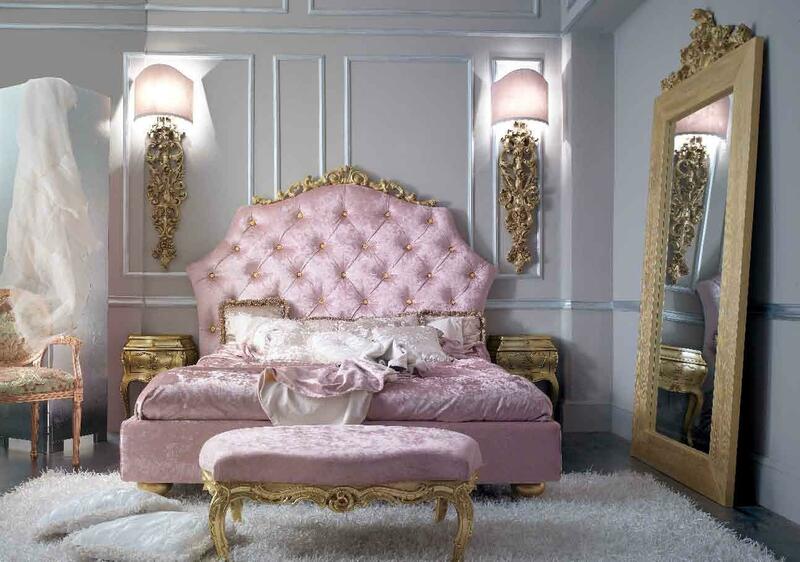 French classic design has shades of influence from the Italian classic designs and other cultures. Classic French style included many benches, chests and coffers, with pieces that served multiple purposes taking center stage. For example, a bench that also functioned as a chest or storage unit was a common French piece. 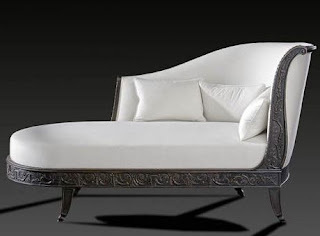 French classic furniture pieces are often ornate, as opposed to the simplistic features of the Italian classic design. Classic French pieces are often detailed and come in many different woods, with ornate inlays of mother of pearl or ivory. 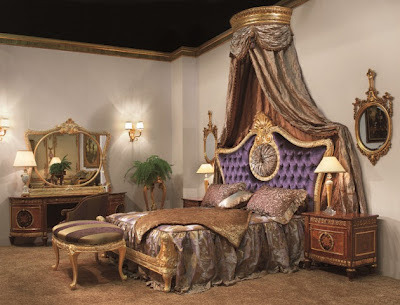 The Tuscan look is a classic Italian style commonly associated with classic Italian furniture today. The Tuscany pieces feature mosaics and other complex details on a small amount of space, such as the underside of a sofa. Some modern Italian pieces combine the look of the classic and Tuscan furniture styles. These pieces often use materials, such as marble and iron, associated with other home use in the design. While the pieces are elegant, the furniture is also designed with durability in mind. French classic pieces often reflect the area of production. Provincial pieces often have features such as cabriole legs and simple woodcarvings, as opposed to the more detailed work seen in some Italian classic pieces. 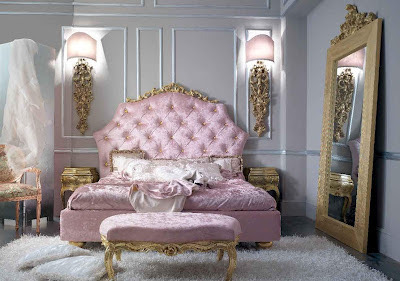 Parisian pieces tend to reflect the artistic trends of the time, while adding elements of basic French classic design. Pieces made in the royal design are usually the most ornate, with gilded finishes, ivory or tortoiseshell veneers and complex marquetry. The chief differences between French classic and Italian classic largely depend on the time period. Very early French-style pieces may bear a close resemblance to early Italian pieces, reflecting the popular styles in Europe at the time. Italian classic pieces may have more ornate designs than classic French pieces, as French designers often placed an emphasis on travel and use in the basic design. 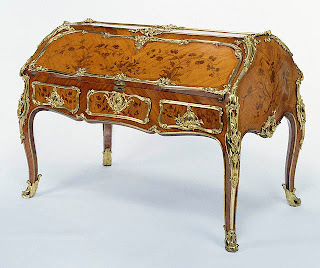 Both Italian and French classic furniture, with the exception of some royal French designs, are usually made of durable, sturdy materials. Consider the quality and type of materials used before deciding on a particular piece. If you need a chair for a busy room, for example, you`ll want a study piece that has material you`re able to clean. Depending on the fabrics and features, care for the pieces may differ. Only use cleaning and repair products and methods that are recommended for your classic Italian or French piece. If you use something not recommended for your furniture, you may cause permanent damage to the piece. If you`re not sure whether you have selected a cheap table hire a designer or talk to an antique furniture seller for help. Don`t forget to consider the current design scheme of your rooms when you`re deciding on classic French or Italian pieces. Unless you`re changing the entire room, including wood trim and molding, you`ll need pieces that go with your room`s basic design.